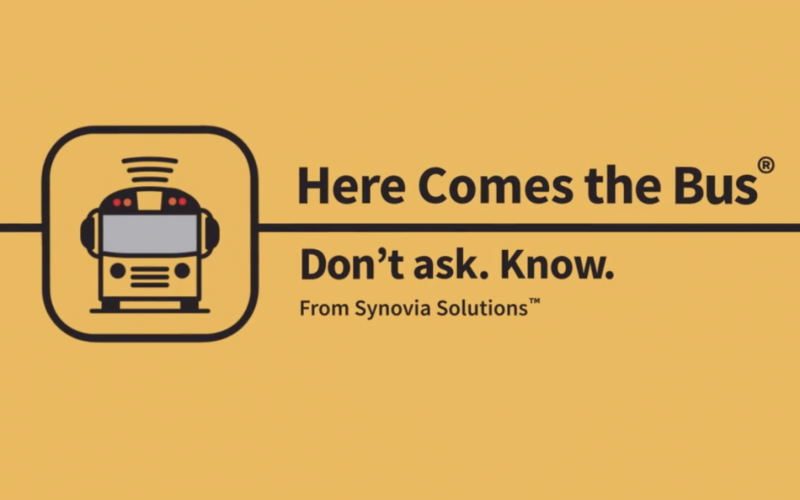 Allison interviews Bryan Mitchell and Takkeem Morgan from Synovia Solutions about their app for school children called Here Comes the Bus. Here Comes the Bus is a service and mobile app that connects and protects America’s students, parents, and educators. With GPS trackers now standard on most school buses, Here Comes the Bus translates that information into an easy to follow program and customizable map that works on either a computer, tablet or smartphone. The app allows you to see where the bus is located and how close it is to your home and it is customizable, so notifications can be sent to you and your children letting everyone know when the bus is close. The setting is the Pepcom Digital Experience show floor at the Mirage in Las Vegas.